Mark Summers, a historian in Virginia, offers a superb analysis of religion during the American Civil War in his focus on the revival in the Confederate Army. 2011 marks the 150th anniversary of America’s bloodiest conflict. With all the added attention the conflict is receiving, a piece focusing on faith is especially poignant. “The Great Harvest” by Summers notes that the revival was “homespun,” meaning one that was organic in nature and spread among the common soldier. I offer a review of Darren Dochuk’s new book From Bible Belt to Sunbelt. 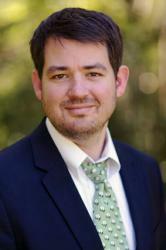 Dochuk tells the tale of the great migration from the American South to Southern California. This development ultimately transformed evangelicalism and national politics. It also helped in wedding many religious conservatives to economic conservatism. “The Separation of Church and Art” is an excerpt from the forthcoming book, Wisdom & Wonder: Common Grace in Science & Art by Abraham Kuyper. 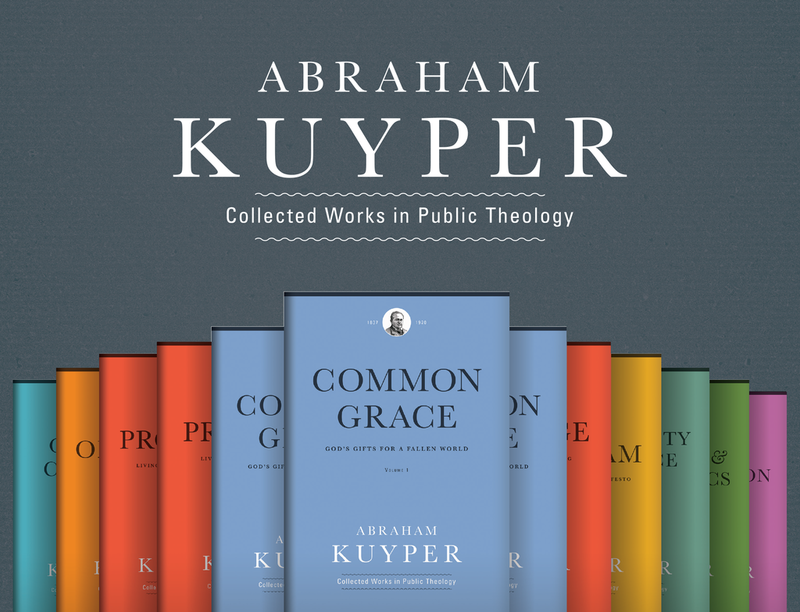 Available for the first time in English, Christian’s Library Press will publish Kuyper’s work in November. The Acton Institute has played a tremendous role in the translation project. You can find out more about that role here. The “In The Liberal Tradition” figure is American Founder Oliver Ellsworth. Ellsworth, a strong proponent of federalism was instrumental in the shaping of our Republic. American President John Adams called Ellsworth “the firmest pillar” of the federal government during its earliest years. In a new biography about Ellworth, author Michael C. Toth argues that Ellsworth’s Reformed faith not only shaped his personal life but the model of federalism he supported also had deeply religious roots within Connecticut. There is more content in this issue. Past issues of Religion & Liberty are also available online.